(view original article) On Thursday, May 30, I walked in and sat down in a familiar seat in Bunche 1209B – a room where I once used to study Ottoman history. That same room, on that Thursday, was used to remember two friends, two fellow Bruins, Sosé Thomassian and Allen Yekikian, who passed away in an auto collision on May 10 in the country of Georgia. 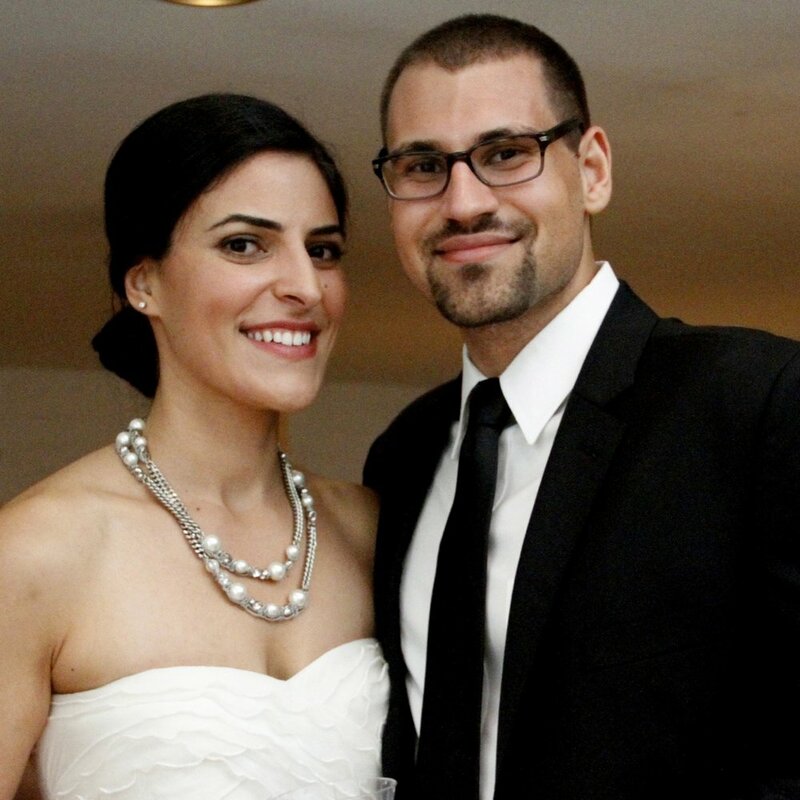 Sosé graduated from UCLA in 2005 with degrees in sociology and psychology, and Allen graduated in 2007 with a degree in history and a minor in Armenian studies. UCLA will always be with me throughout my life. From time to time, I reminisce about my classes, professors, extracurricular activities, friends, classmates, late nights, etc. Now, I will add that Thursday evening to my memory – a room full of family, friends, professors and strangers who were there to remember and celebrate the lives of Allen and Sosé. Sosé, Allen and I, along with many other Bruins, were a part of the Armenian Youth Federation, and as such, our lives were filled with more than what was taking place on campus. Sosé would vanpool to UCLA from Irvine and on several occasions she and I would drive to Glendale to participate in federation meetings. Our schedules were extremely full, but we had a purpose and goal in mind that would outweigh our sleepless nights as UCLA students. Allen, too, was just as crazy. One of his professors perfectly stated that Allen did not just learn – he devoured information. He would always question things, even his professors. That’s how I remember him in our federation meetings. He would always question the norm, would always seek to understand why, and would not rest until he found a better solution. Though Sosé and Allen both graduated from UCLA, they did not meet there; they met at an annual federation convention. At first, they would secretly meet each other, trying to keep it a secret from their federation family (where word can spread very quickly), but members began to catch on as neither Allen nor Sosé could hide their feelings toward each other while attending the federation’s organized events. The purpose of our sleepless nights at UCLA was quickly becoming reality for Allen and Sosé. They married in Armenia on August 11, 2012 with their closest friends and family – a destination wedding at home – their motherland. This was to be the first page of their chapters in Armenia. In early 2013, the couple repatriated to Armenia. Allen began his new position as director of communications at the American University of Armenia, where Sosé began studying Eastern Armenian. Their blog, How to Make it in Armenia, was a way to show others that it is possible to live in Armenia, a developing country eager to advance. 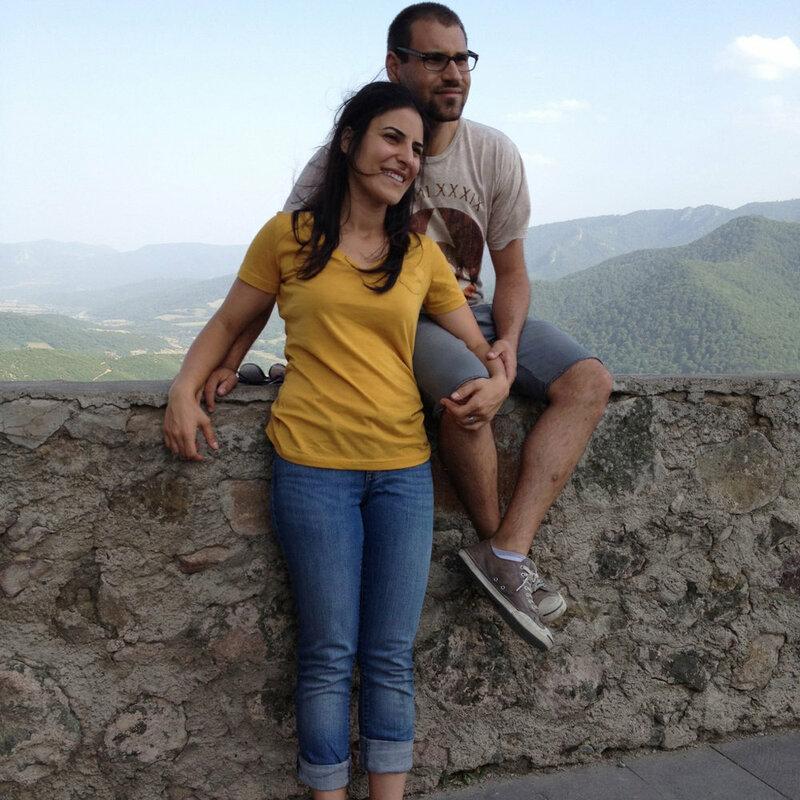 The newlyweds had set off to Georgia to understand their neighboring country and to see for themselves the rich history and culture that Armenians have left behind there. Unfortunately, the couple’s first real trip as newlyweds was cut short on May 10. Their passing sent waves of shock throughout the world, especially the Armenian community. They were living the lives most of us can only dream of living, and we were living that dream through them. Now they’re gone, and the dream that had become reality through them too slipped away. We lost two people who were making a difference in this world, two people who still had so much to give.